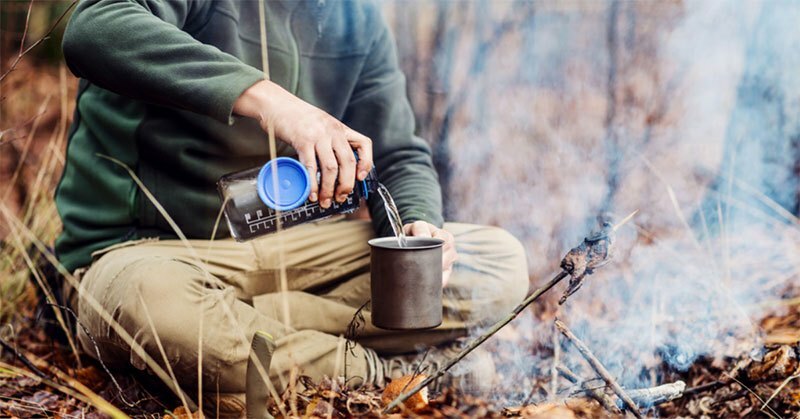 Setting up your tent should be the first thing you do when you go on a hunting expedition. 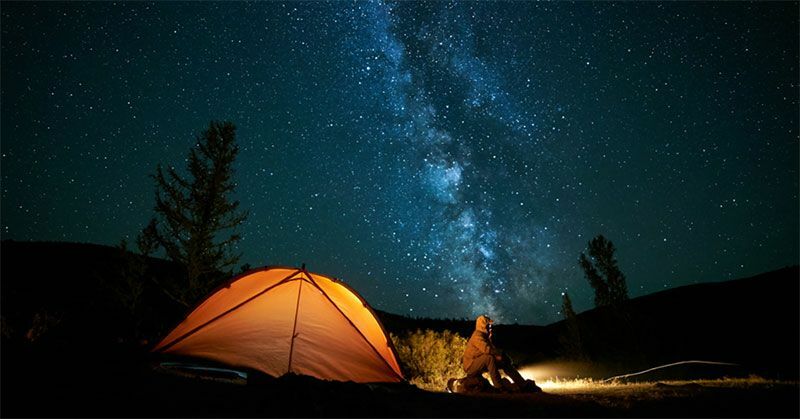 Many are the times when a hunting experience goes awry because you did not erect the tent firmly or the site ended up being inappropriate. So, are you wondering, "How do I set up this tent quickly and nicely?" Odds are you have the instructional manual, but it appears unhelpful. You haven’t done this before and don’t have the luxury of hiring someone to do it. 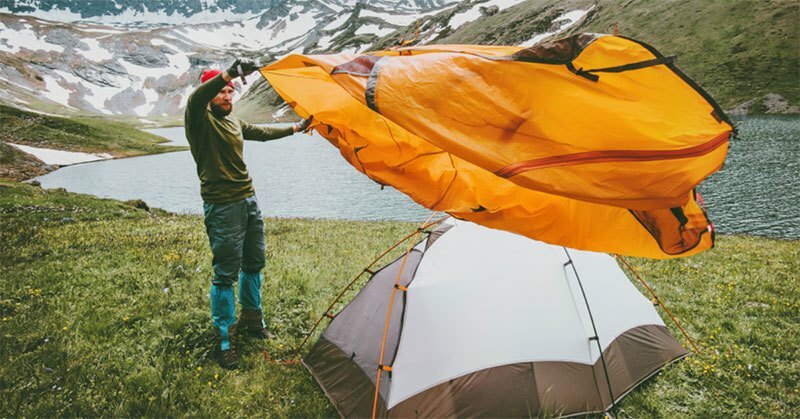 These tips on how to pitch your tent will not only make light work of the daunting task but also leave you with a shelter sturdy enough to see you through the elements. The best part about camping during the day is that you have a whole slew of exciting activities to keep everyone actively involved. You can explore the great outdoors through bird watching, leaf collecting, picking berries, and going on safari photos among other things. But what happens when the sun goes down? Things can get a little tough since unlike at home, you cannot catch a movie! 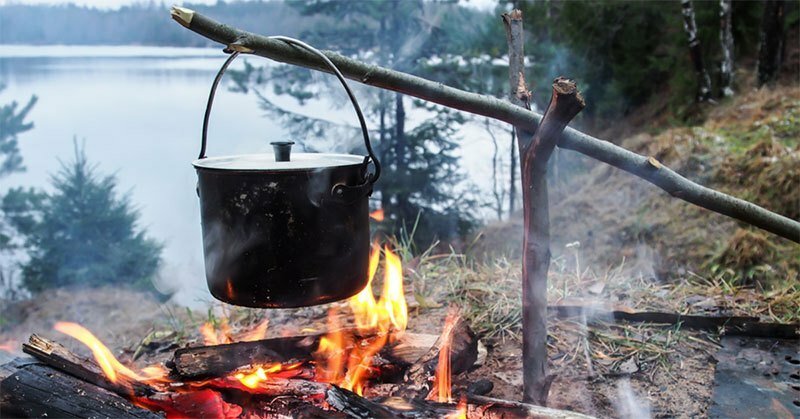 But this doesn’t really mean that your camping trip should be any dull. There are as many activities that you can do at night as you can do during the day. You just need to be creative. It’s around that time of the year when the weather becomes pretty unfriendly due to the prolonged cold days and all the boredom indoors. Not all people complain though. The hunters have doubtlessly been looking forward to this season not only because of the excitement that the woods bring, but also the various wild delicacies that it comes with. You see, one of the reasons why wild meat is so appealing to us, the hunters, is that we get it fresh and natural minus all the chemicals that prepackaged and pre-shaped domestic meat come with.